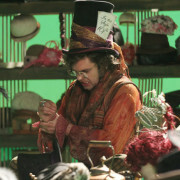 A Once Upon A Time Spin-Off For The Mad Hatter? 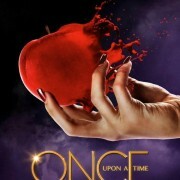 Could Once Upon A Time be expanding? 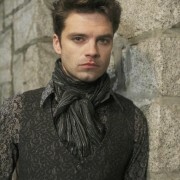 Once Upon A Time Episode 17 “Hat Trick” Images! 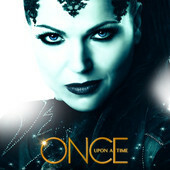 Once Upon A Time Episode 17 “Hat Trick” Spoilers! KSiteTV’s Craig Byrne spoke with Once Upon A Time’s Adam Horowitz & Edward Kitsis this morning, speaking about upcoming episodes of the series.